This show was a milestone of sorts for us. After learning that Roger’s Pass would be a non-starter for our initial car travel plans, we came up with a solution. We flew into Edmonton and rented our entire backline, plus the sound system at the local Long & McQuade (love those guys!). Admittedly, It was kind of strange travelling with only a backpack, but we gained valuable insights to the logistics of this crazy road show. 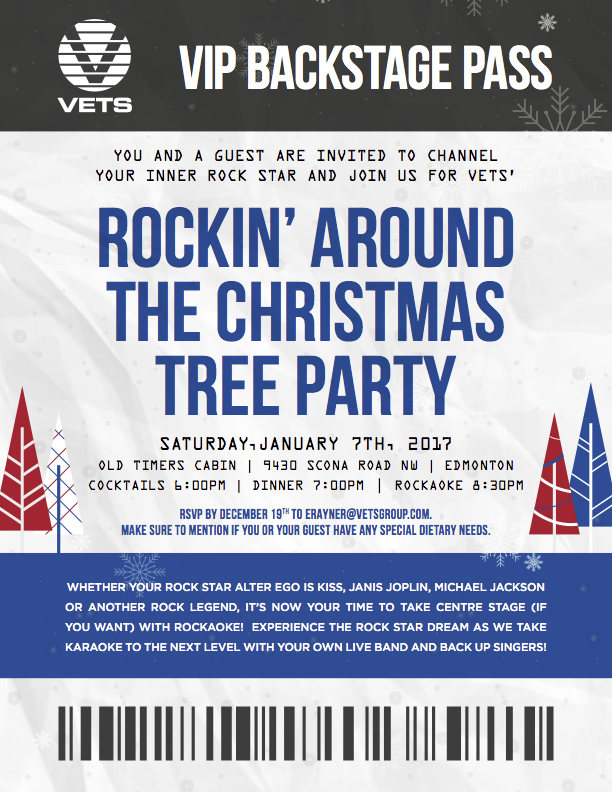 Thanks to VETS Group for throwing a memorable party and rocking out in style!